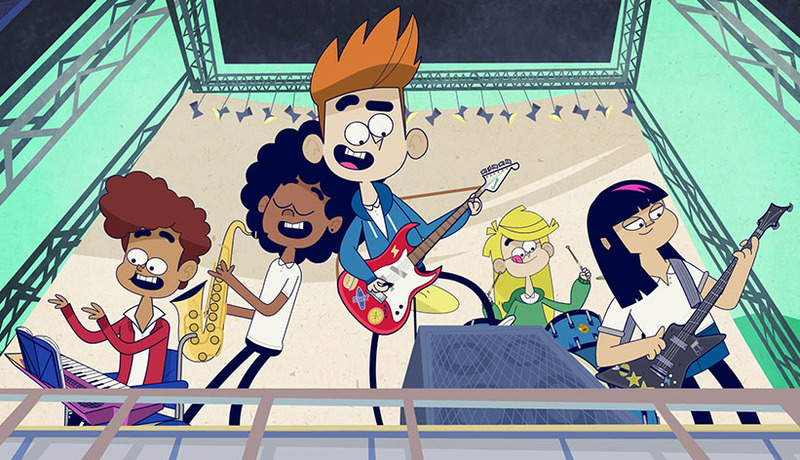 We teamed up with BBC Bitesize to create this ten episode series to teach KS1 kids about music. The brief immediately captured our imagination as it was set to feature a host of musical legends like Bach, Beethoven, Nina Simone and Elvis (ah huh huh) with an original song and recordings from the BBC Philharmonic orchestra. 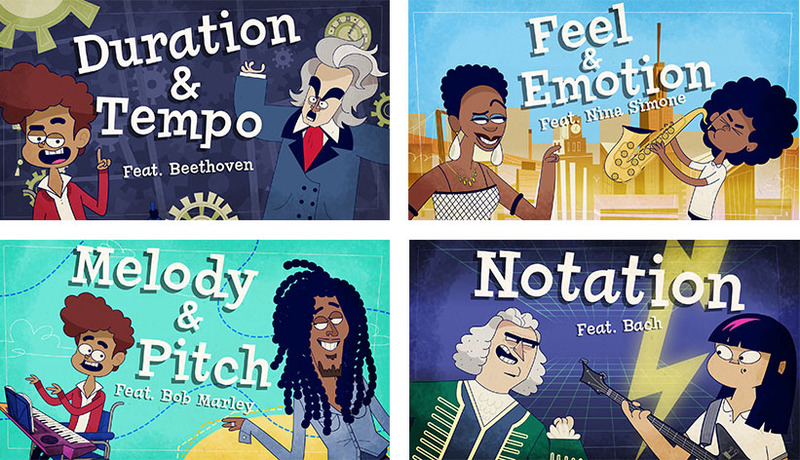 Using comedy and visual appeal we weaved a journey through musical theories, as Asha and her band compose a song with the help of some epic-ally famous faces and their well-known tunes. The musical heroes guide the group as they create, rehearse and deliver an amazing end of year performance. We’re gonna go out with a Bang Bang Boom Boom! We turned the fun all the way up to 11 on these and had a blast making some fast paced, entertaining and educational content! Check out our vimeo page or head over to BBC Bitesize for the full episodes.